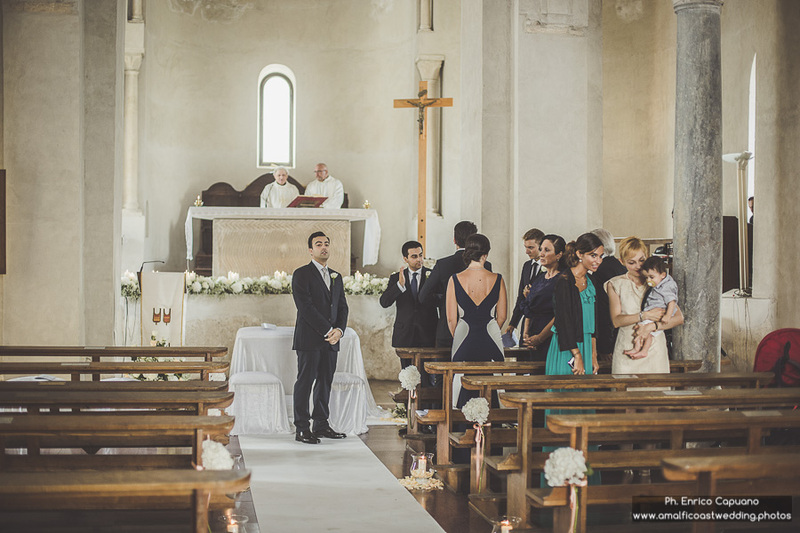 Francesco and Sylwia have declared their love in the enchanting Church of Santa Maria in Gradillo in Ravello on the Amalfi Coast. 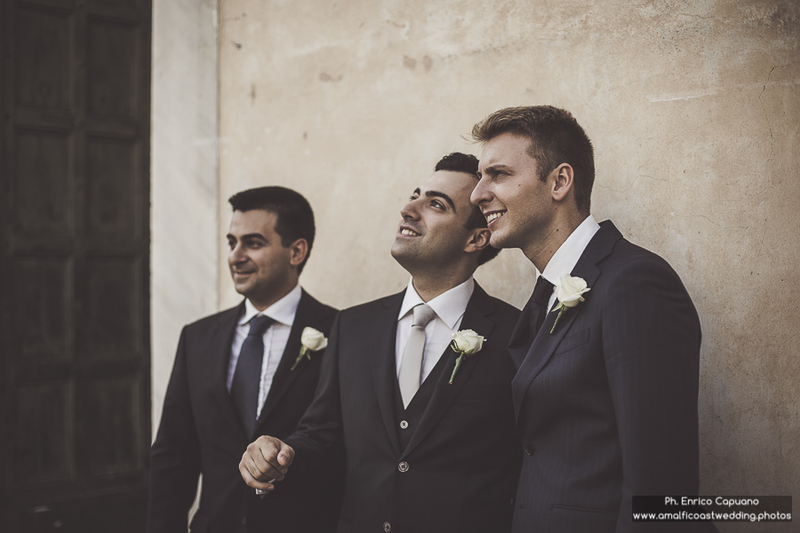 The two lovers have set the wedding reception at Palazzo Avino. 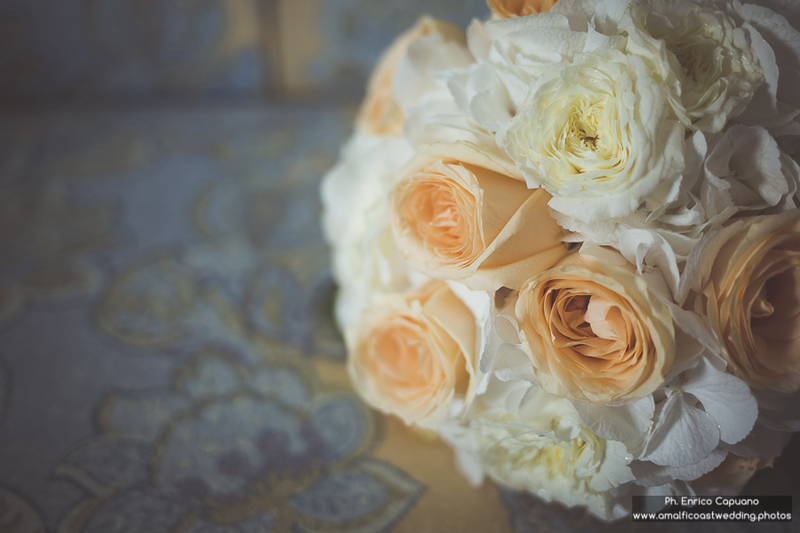 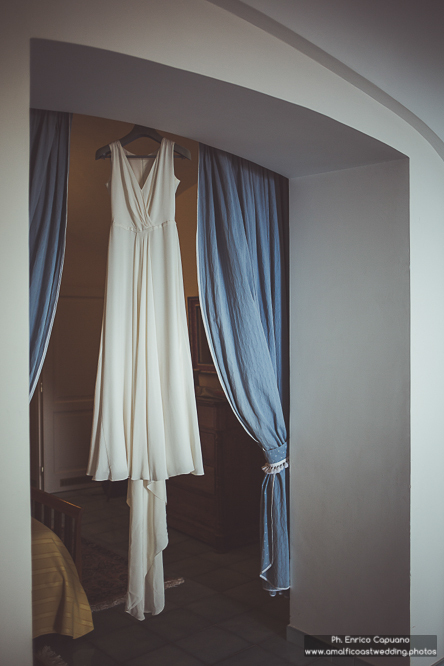 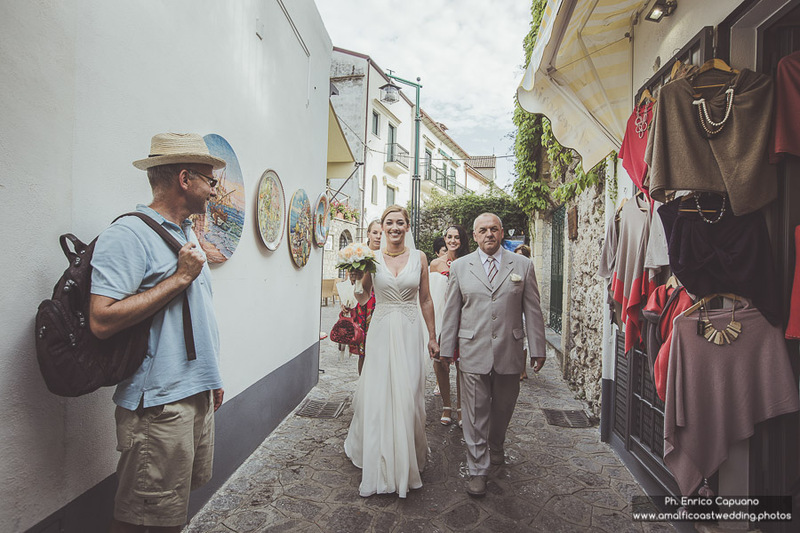 The beautiful hotel, ancient private villa of the twelfth century, offered an intimate and charming frame to the event, perfect setting for the moments of pure love lived from the newlyweds. 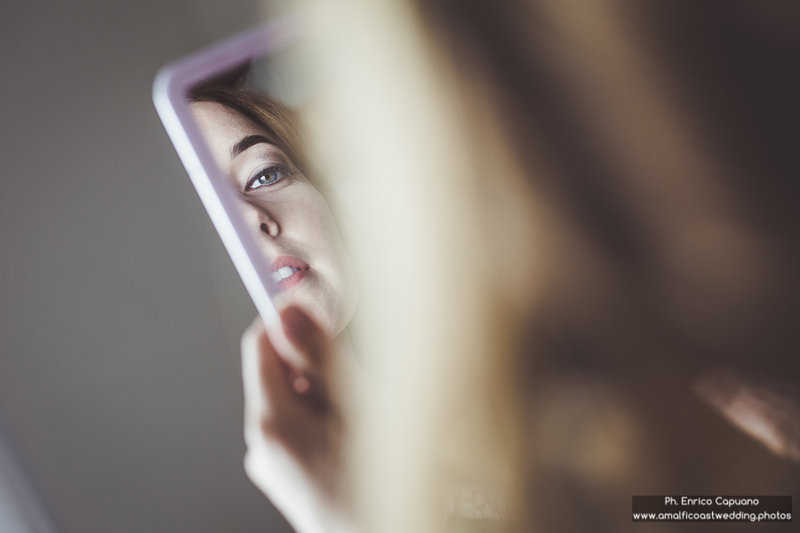 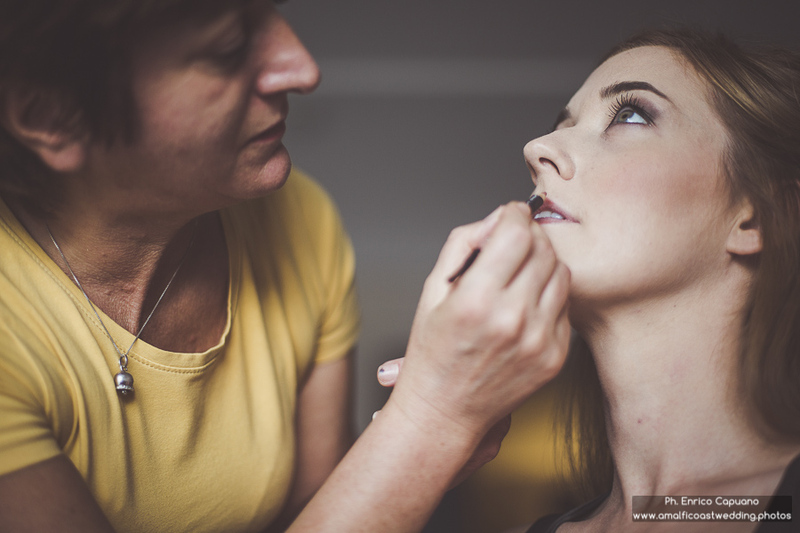 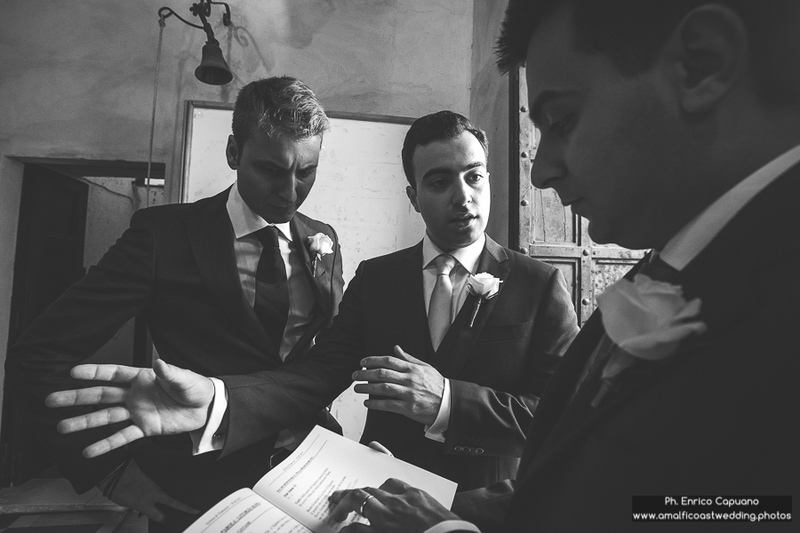 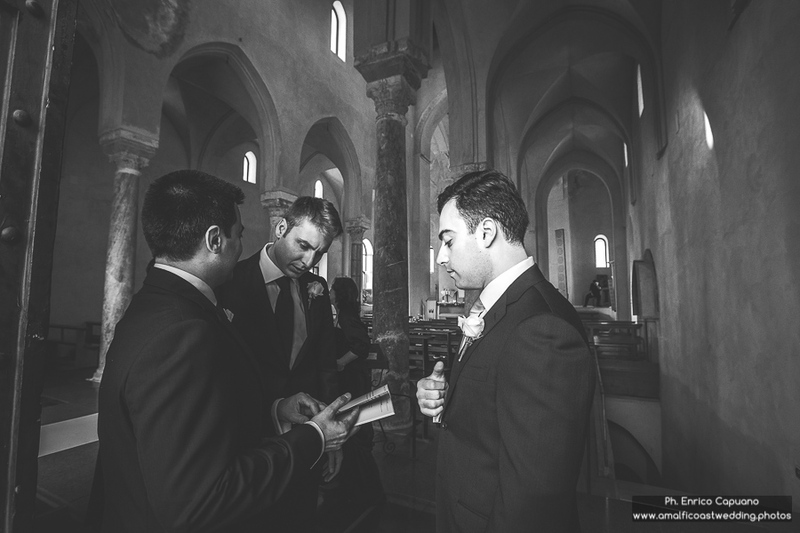 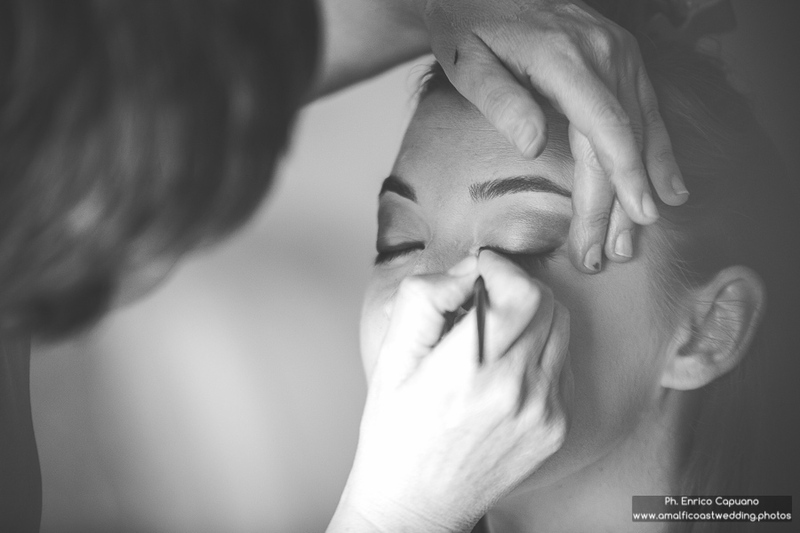 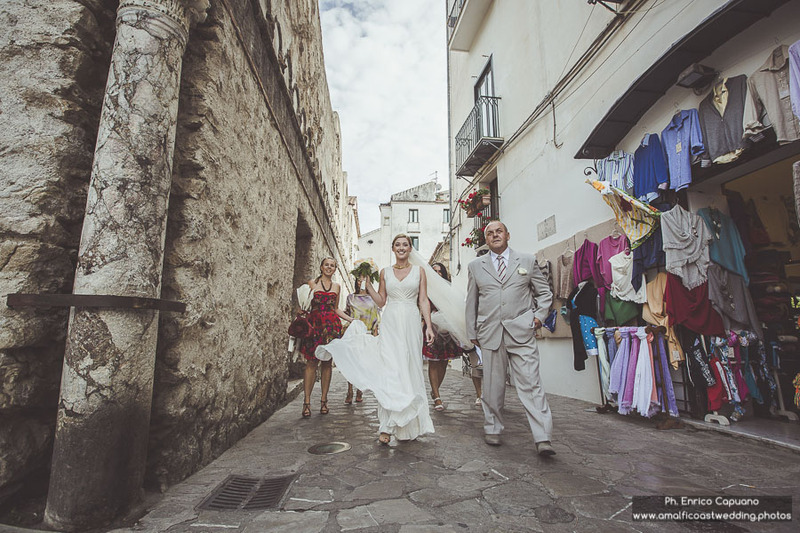 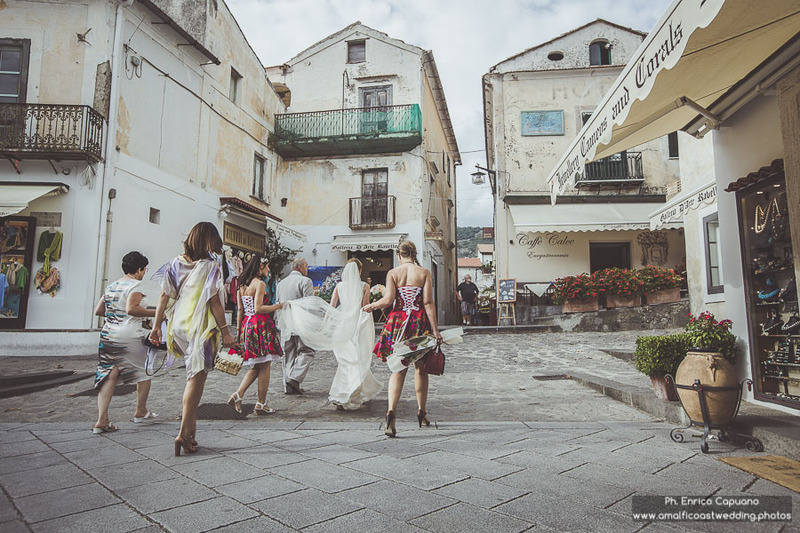 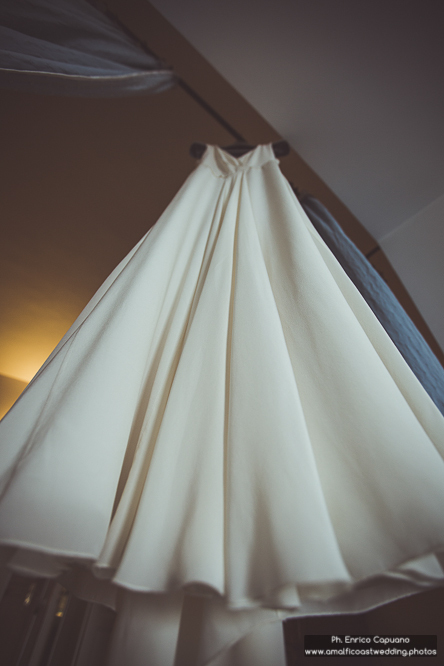 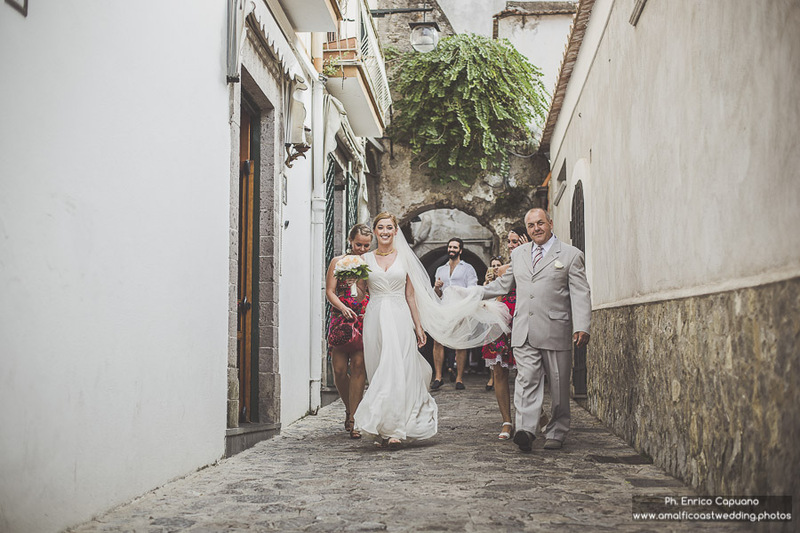 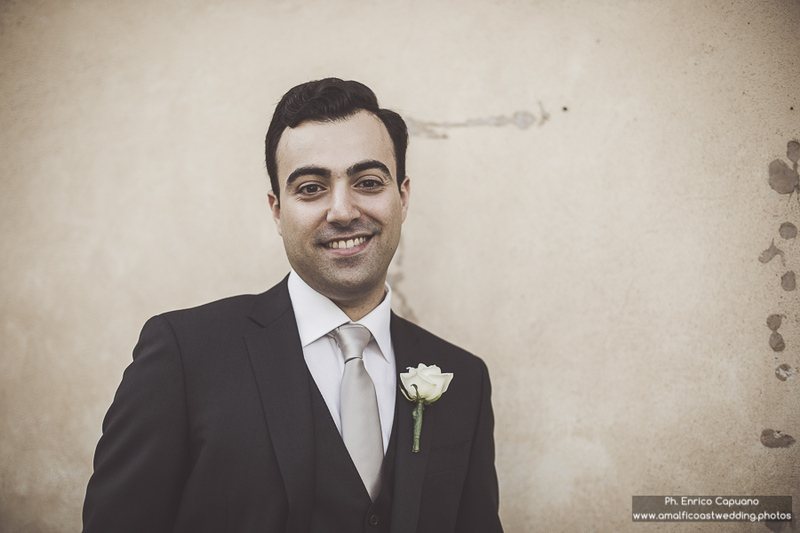 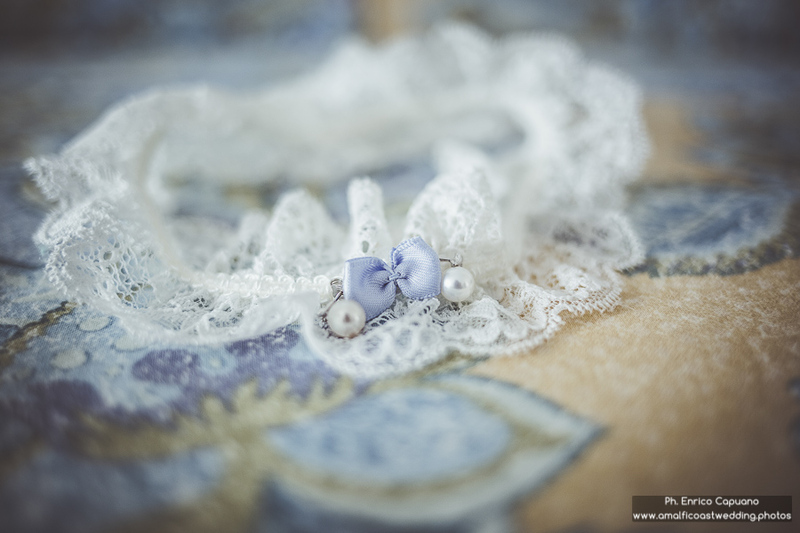 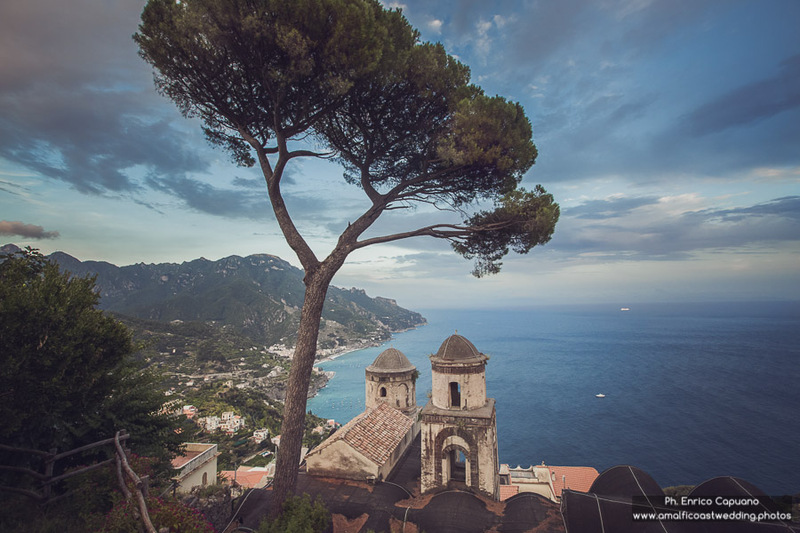 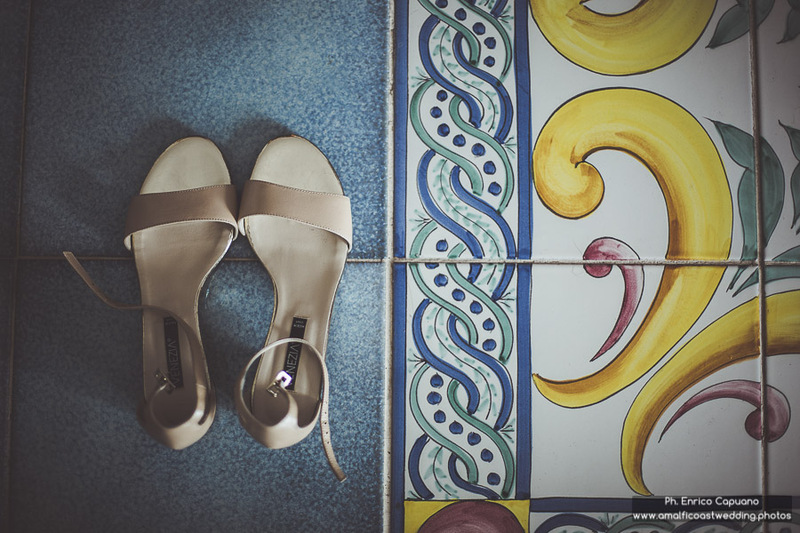 The wedding photo reportage set among the beauties of the Villa Rufolo in Ravello and Cetara, a picturesque fishing village near Salerno, has been realized by the professional wedding photographer Enrico Capuano.